Available to : All clients from Myanmar and Indonesia. End Date : Until April 30, 2019. 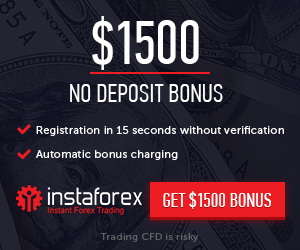 Bonus : 100% Deposit Bonus +40% discount on robots from Grand Capital.